Fabulous 5.63ac with amazing views. Well was just drilled and power along one boundary. 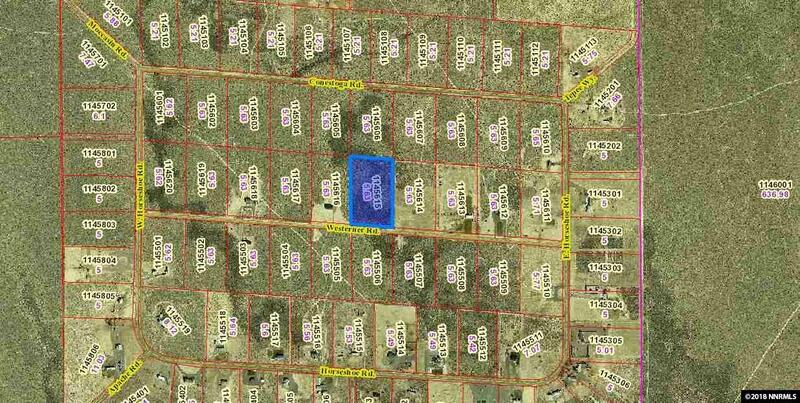 Land can be combined with a new home and shop now or just purchase land and build some equity. Great building lot with stellar view of Mount Lewis. Call today for directions or learn how you can put a custom home package together.